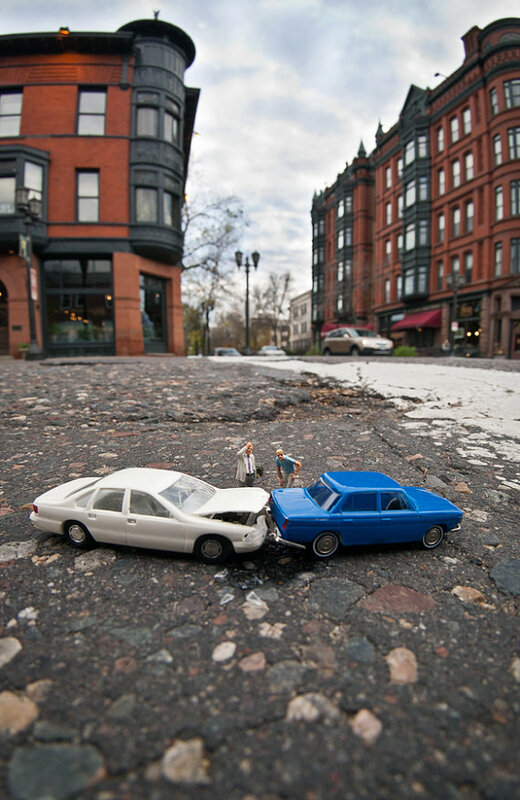 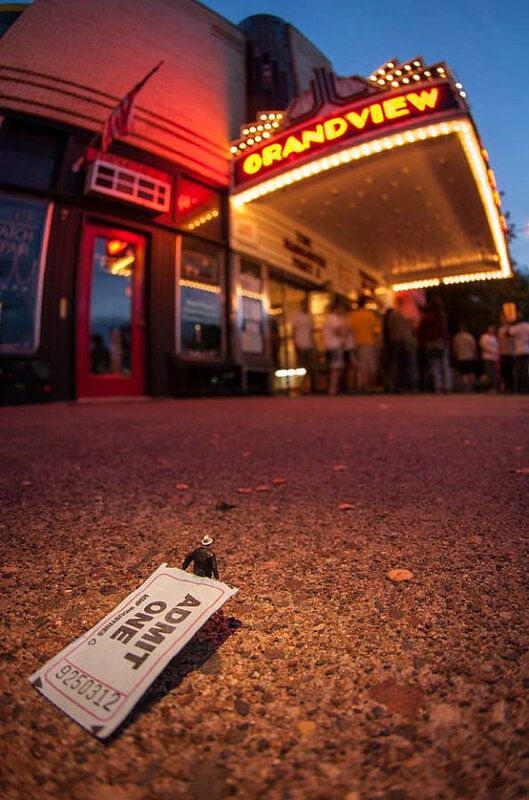 Kurt Moses is a photographer from St. Paul, MN who works with a unique crowd of models: miniature people. 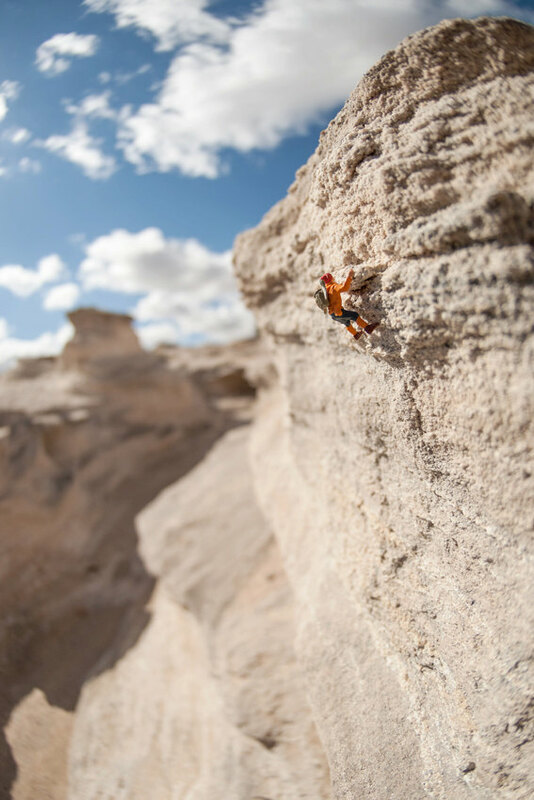 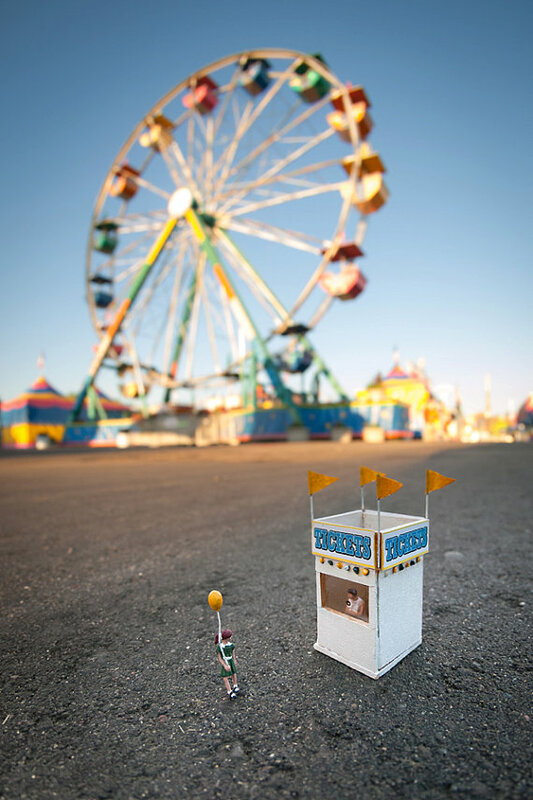 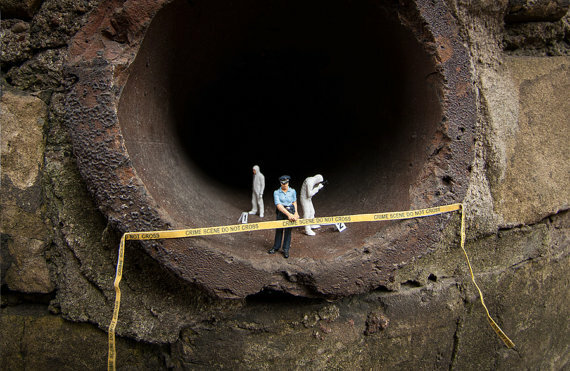 His pictures put a fresh perspective on reality by focusing on the lives of tiny figures. 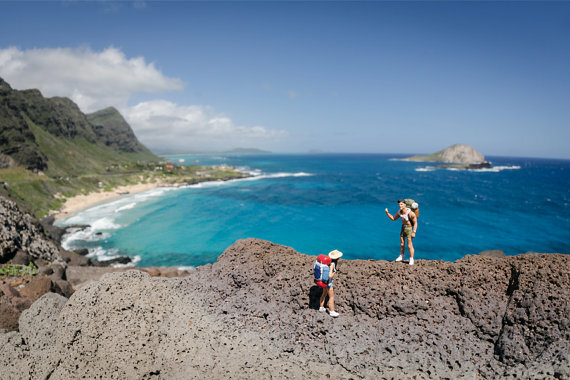 Each photo is like a snapshot into a story, making you feel curious and entertained by the problems figurines face in their ‘small world’. 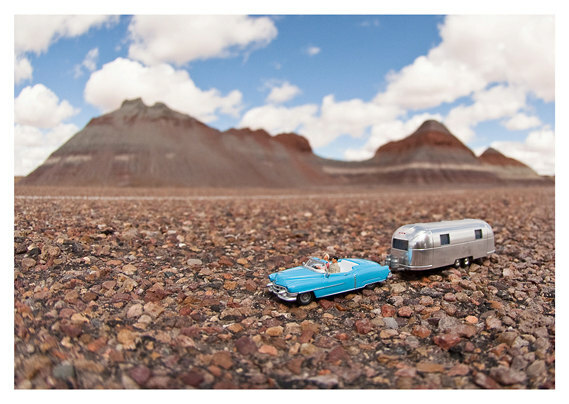 To see more of Kurt’s photography, visit his website or his etsy shop, Un Petit Monde. 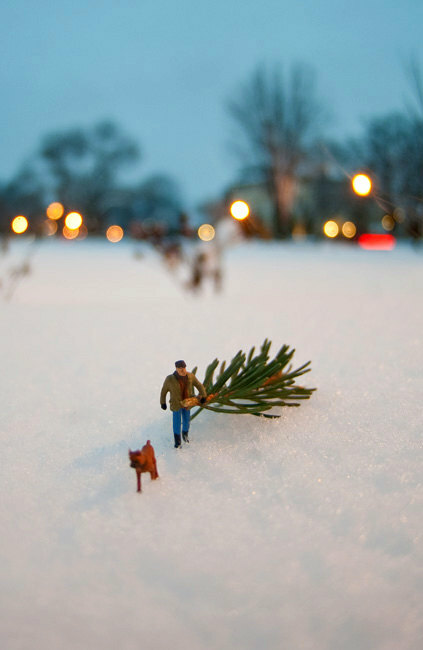 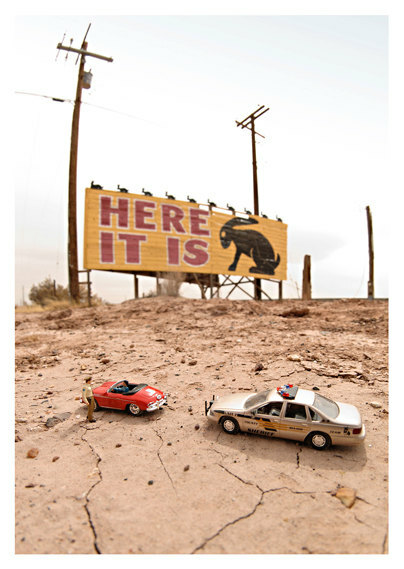 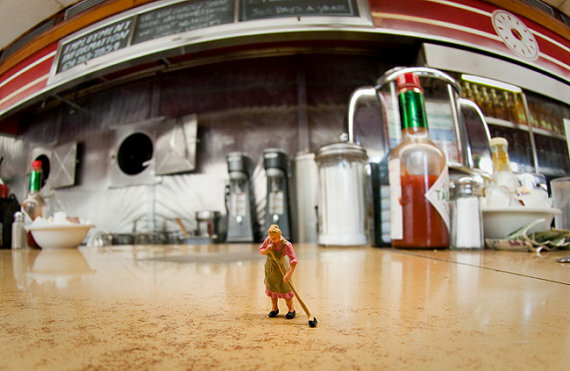 3 Comments on "12 Pictures of Tiny People by Kurt Moses"
Well done Kurt – lovely work! 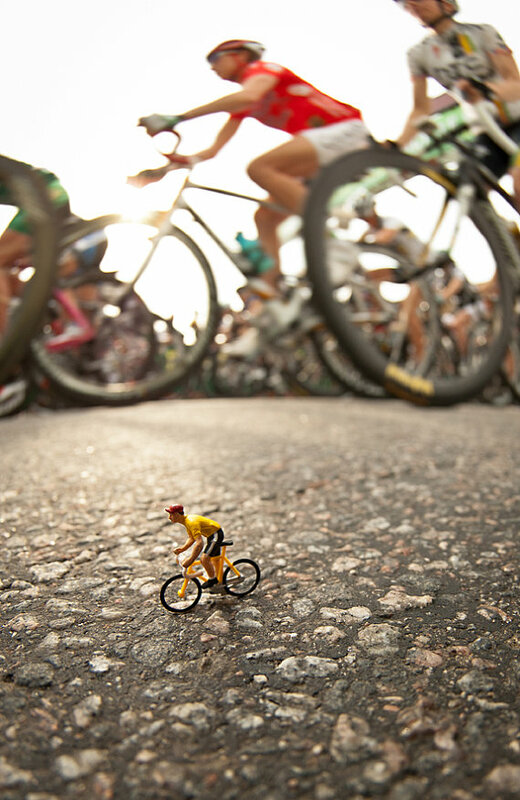 I too work a lot with Teeny Tiny People.